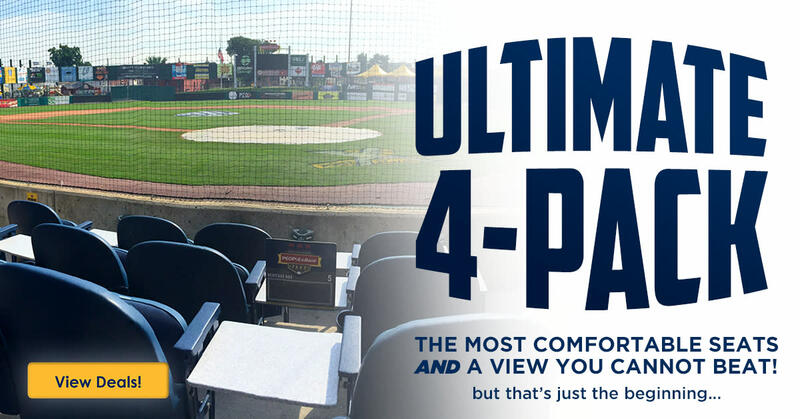 Experience the Ultimate Four Pack! 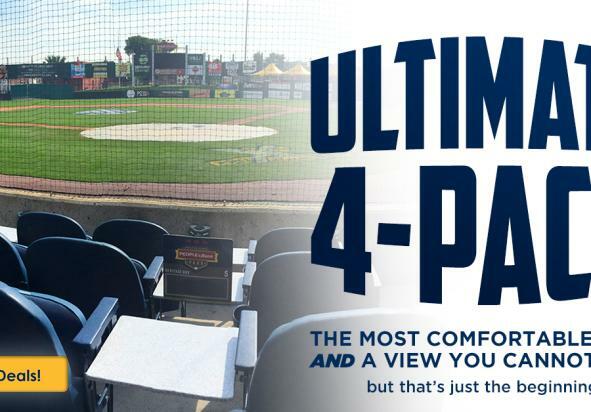 One Ultimate Four Pack includes 4 Heritage Box Ticket Vouchers to be redeemed for the 2019 game of your choice. 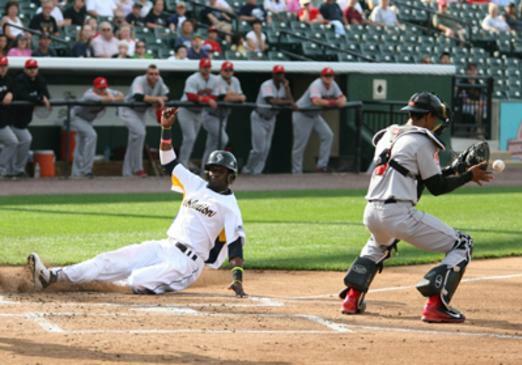 The seats are located directly behind home plate with double cushioned seats, tables and wait staff. Ticket package also includes $20 Food & Beverage Credit, Penn State Children's Hospital Playground Wristbands, and 1 Parking Pass to The Queen Street Lot. All of that for only $80, which is a savings of $34!